Hey there and welcome to the brand new Veteran Car Donations blog! 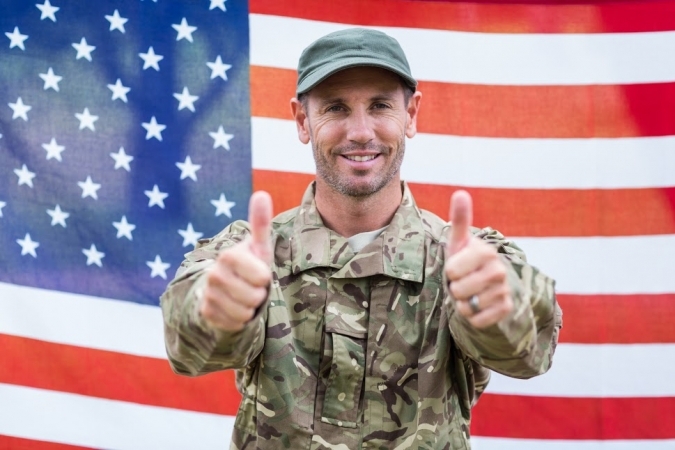 Here’s where you’ll find everything you need to know about car donations – from tax deductions to what you can donate to how your donation helps our nation’s veterans. We’ll go in depth and separate fact from fiction. Really get down to the nitty gritty of vehicle donations and how they help make an impact. Plus you’ll see how our awesome military and veteran nonprofits are making a difference in the world with our monthly spotlights. So go ahead… bookmark this blog, email it to a friend or colleague and let’s chat what you really need to know about vehicle donations. Of course, we’d love to get your feedback, comments, and questions – as well as what you want to see discussed and reviewed in the future. Feel free to drop us a line in the comments below or say hi on our contact us page.